SUMMER IS COOL AT A DANCER'S DREAM! Sure the summer sun can make your dancers glow. 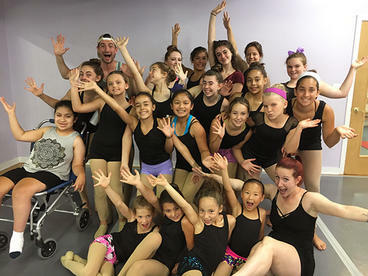 But it'll be the smiles beaming on their faces and the gleam of a great workout that'll inspire your darlings to absolutely shimmer as they dance through their days in one of our fun and funky summer programs. 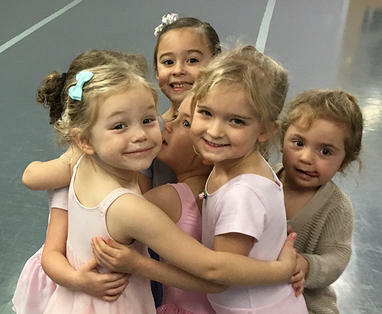 Our Summer Pre-School, Primary, & Mini programs offer a delightful way to introduce your child to the joy of the performing and fine arts while expanding development for those who are continuing their artistic journey. Select from a wide range of scheduling options. No worries if you don't see a day/time listed that works for you yet - we are committed to working around your schedule. Give us a call or e-mail with your preference/availability. We'll do everything we can to schedule a class or program to fit your needs. In addition to our ever awesome Dance Dayz, and by popular demand, we're happy to once again offer our Summer Dance Series. 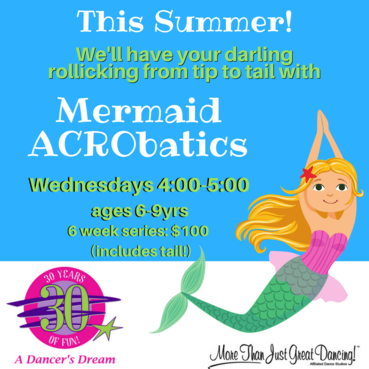 This series runs throughout the summer and is perfect as an introduction to Acro/Contortion and/or Ballet. 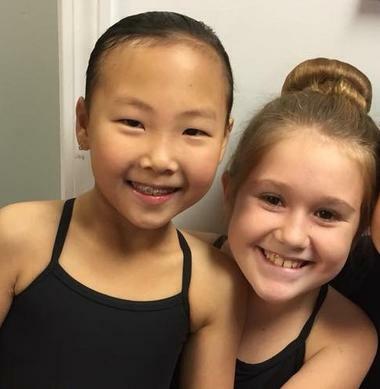 Classes are appropriate as well for accomplished dancers, cheerleaders, & gymnasts who seek to continue adding to their skill set! Offered in Private and Semi-Private lesson format this Summer, this is the perfect time to take your training to the next level with personally focused lessons geared to ready dancers for the golden ring of ballet study = Pointe work. For those pre-qualified through our Pointe Readiness process, these lessons offer keen attention to gaining strength and technical proficiency. As well, these lessons can be scheduled as a straight Ballet class (Pre-Pointe) for those interested in accelerating their ballet technique. Each summer we bring in a host of spectacular visiting teachers to join our qualified and certified veteran teaching staff to create a vibrant assortment of technique classes, choreography workshops, and often a performance opportunity for your dancers. 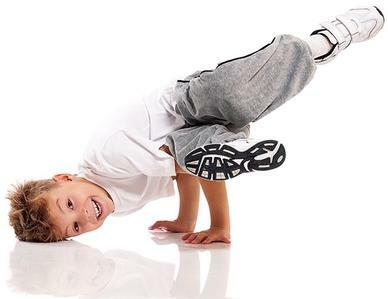 Our Dance Dayz program is available in a traditional two week camp-styled (daily) format for a wide range of ages designed to engage and inspire! Guest Teacher announcements are made throughout the Spring. Do check back regulary and, in the meantime, Click HERE to see a list of some of our fabulous recent summer guest teachers! Considering one of our 2019-2020 Performance Teams? Please note: Age is determined as of Sept. 1, 2019. All programs are co-ed and fully adult supervised. *ADDITIONAL DAYS/TIMES ARE FORMING for Pre-School, Primary, & Mini programs listed above = we work around YOUR schedule! Call or e-mail today with your preference/availability. Let your mover's imagination run wild! 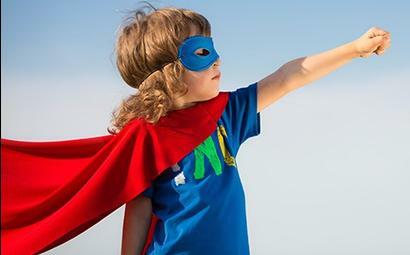 These themed special events include movement activities (of course!) 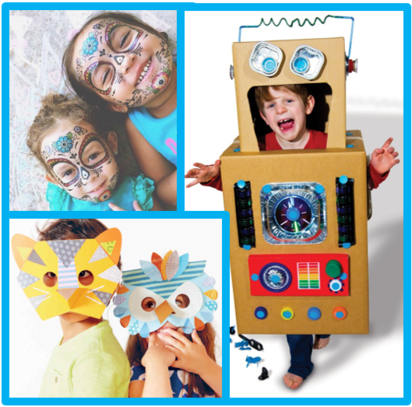 as well as time for a fun and funky craft, obstacle course activity, unique games, and snack/lunch (parent provided*). Dress up encouraged (!) but not required. *Snacks & Lunch available to order/purchase at drop-off each event day - additional fees apply. Register today to guarantee a spot! This popular program is expected to Sell Out! Proven progressions for dancers, cheerleaders, gymnasts, athletes looking to improve flexibility while safely working toward contortion skills & partner work sure to impress any audience. This series provides clearly defined exercises and techniques Acrobats can utilize and apply anywhere to continue to gain progress and achieve success. All Classes in the ACRO series are 90 minutes & available Tuesdays and Thursdays 6:00-7:30pm. Enjoy a personalized approach to developing the strength and technique necessary to attain the coveted badge of a ballerina. Each dancer will be closely guided through work that is most advantageous to her own stage of development. Summer POINTE classes available by appointment in 30, 60, and 90 minute intervals. 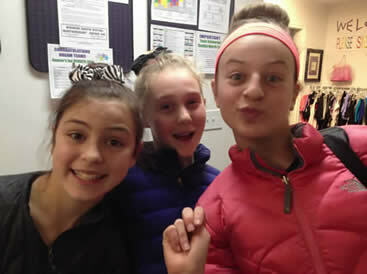 Private and Semi-Private Lesson fees apply. Extended hours may be arranged by contacting Kat: kat@adancersdream.net. 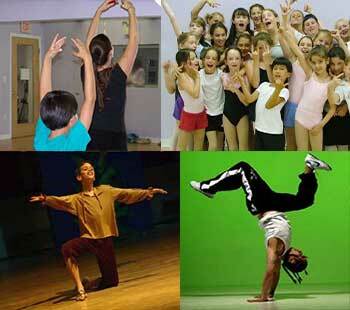 We welcome Drop-In dancers to join us for any of our Dance Dayz technique classes. Have fun, Learn a ton! Check back shortly = Our full Summer Class Schedule and Rate Sheet will be posted here! Entering Grades 2–12, Schedule to be determined.